Old friends, Long lives, Memorable rides! Focused on good rides, good times, and enjoying the life style we all love! Catching breezes and helping others while creating lasting friendships and having a blast! Life is too short to sit at home! Friday Nights are "Ride to Dinner" nights. We meet at Sheetz in Fuquay at 7PM (kickstands up at 7:30) and decide where we want to go. Come and join us! Like "Southern Spirit NRR" on Facebook to keep up with where and when we are going! We will reach our destination, but its anyone's guess if we will make it back! 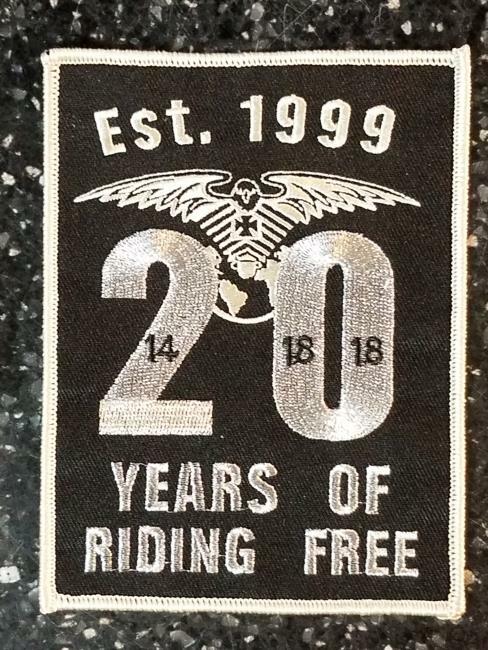 We are a neutral riding club and accept all makes and model bikes, and all males and females who love to ride. If your interested in joining our Chapter, just shoot me an email and we can set up a time and place to meet.